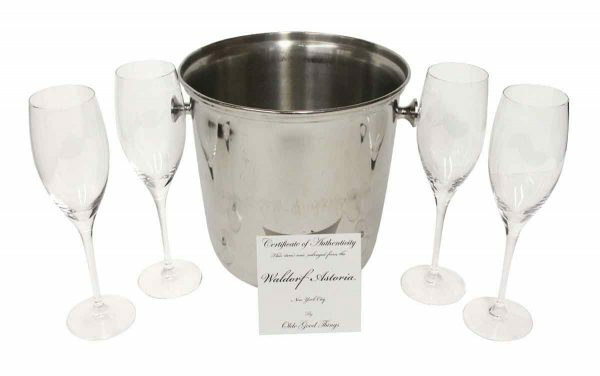 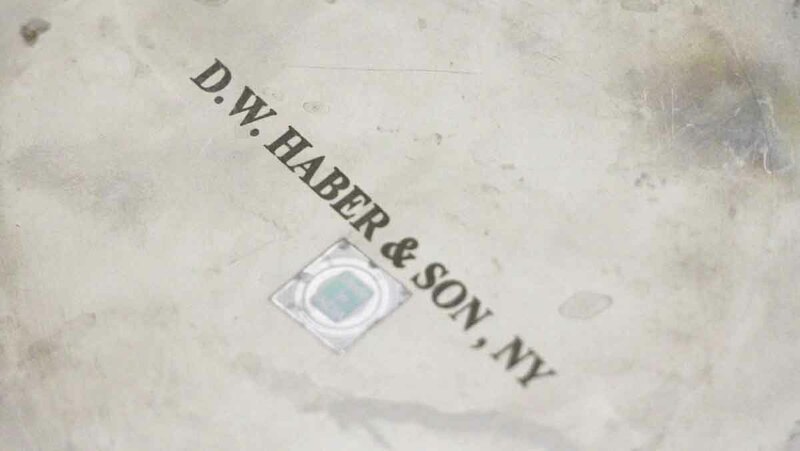 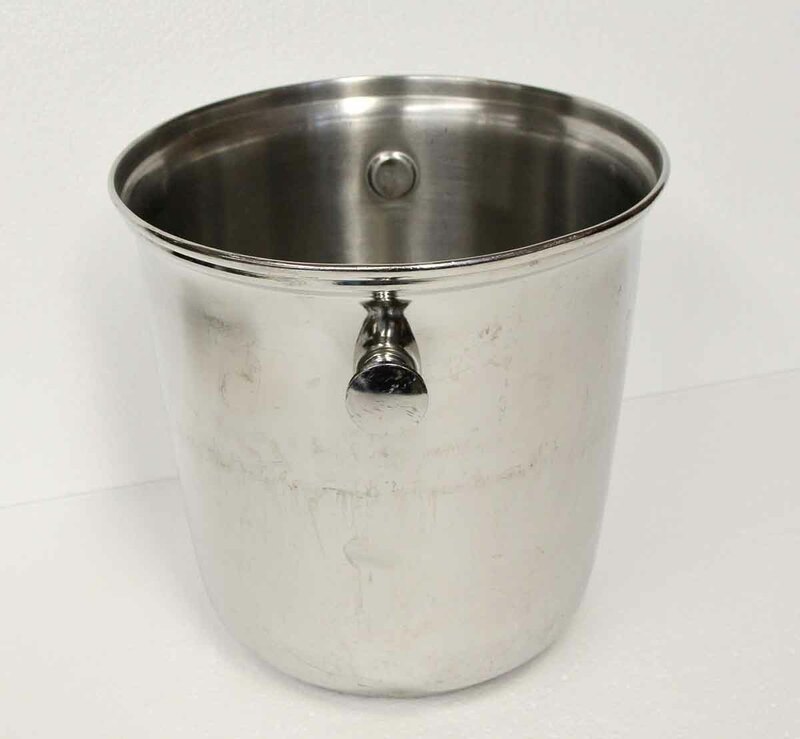 Ice bucket is made of brass in stainless finish, D.W. Haber & Sons. 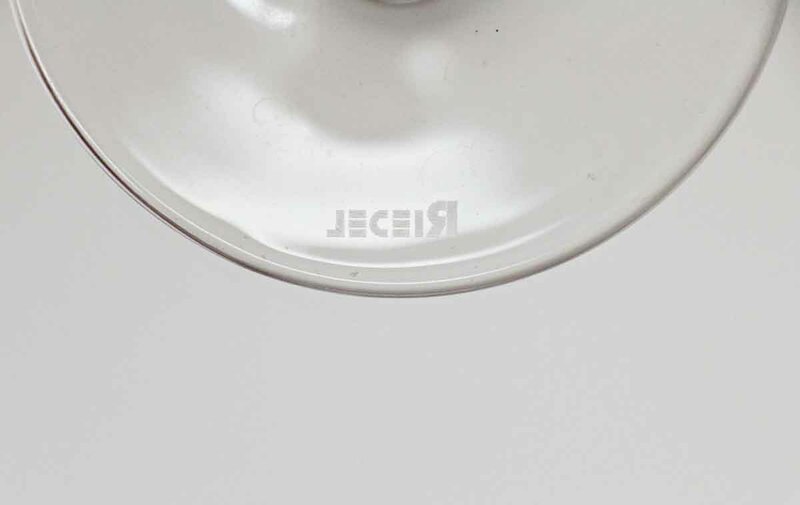 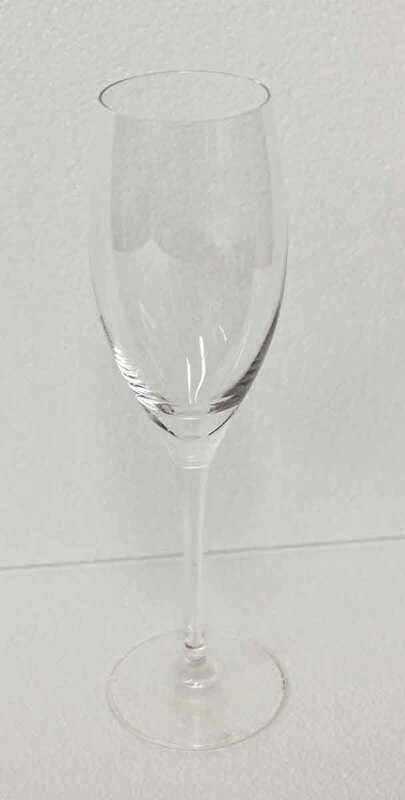 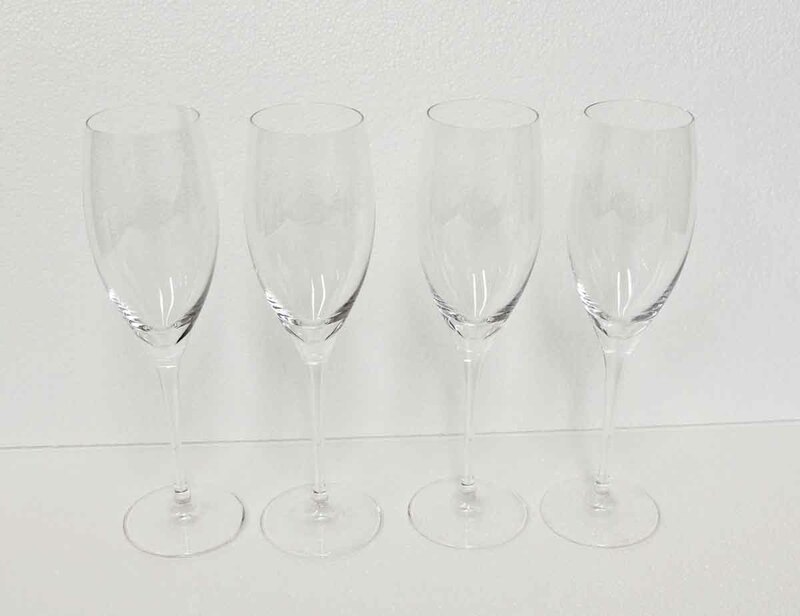 The 4 champagne crystal glasses are made Riedel. 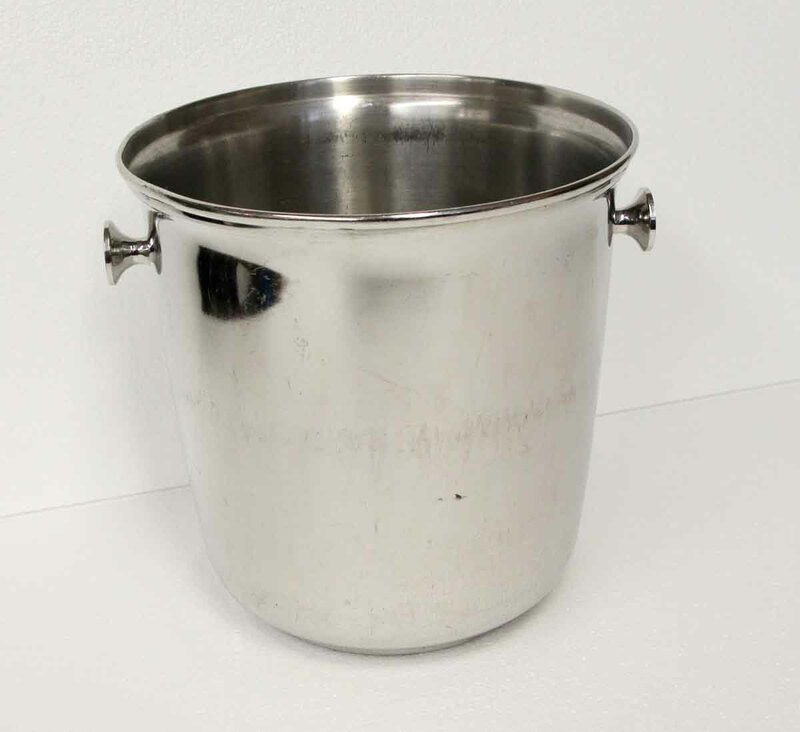 This is an online exclusive. 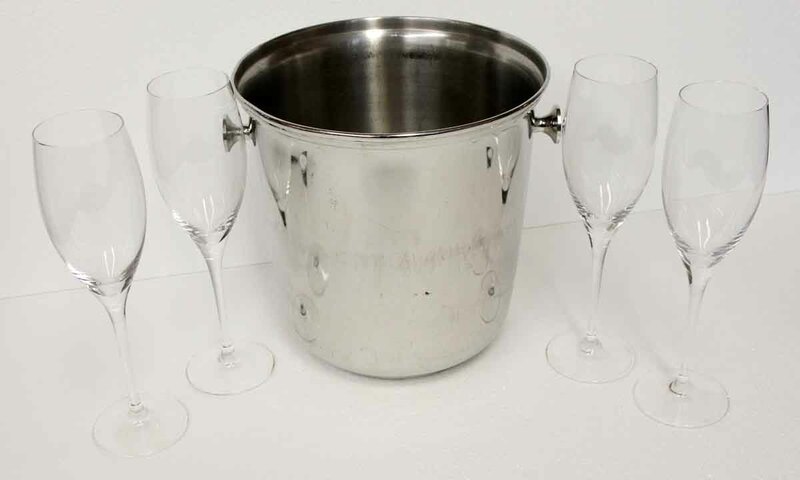 These items were original to the Waldorf Astoria Towers.